Avon 555 Pop Pop Boat - Fairy Design. 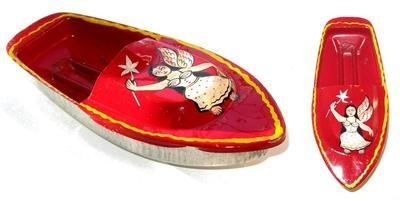 Avon 555 - Pop Pop Boat Hand Painted - Fairy Design. Base colour may vary.